Season 20, Episode 12 -"Dear Ben"
Season 20, Episode 11 -"Plastic"
Frankie Boyle returns to BBC2 with his New World Order and, with the help of his guests, dissects the bewildering year that was 2018. The show features Frankie at his satirical best with stand-up, review and discussion - all in an attempt to make sense of the last 12 months. 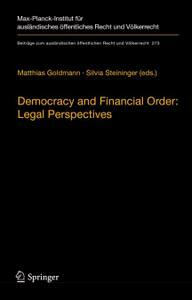 This book discusses the relationship between democracy and the financial order from various legal perspectives. Each of the nine contributions adopts a unique perspective on the legal and political challenges brought to the fore by the Global Financial Crisis. This crisis and the ensuing sovereign debt crisis in Europe are only the latest in a long series of financial crises around the globe in recent decades. 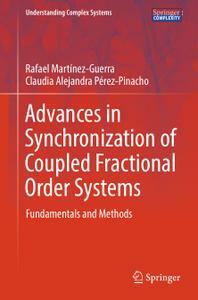 After a short introduction to the fundamentals, this book provides a detailed account of major advances in applying fractional calculus to dynamical systems. Fractional order dynamical systems currently continue to gain further importance in many areas of science and engineering. Frankie Boyle tackles the biggest issues troubling the planet. Frankie makes a string of bold and often outrageous statements which he then picks apart with the help of a variety of guests, including comics and experts.